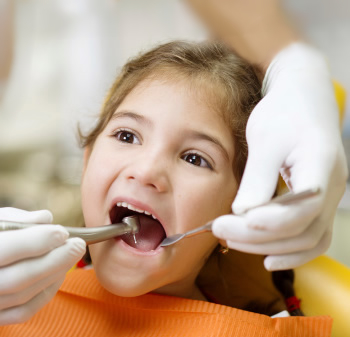 Think of your Groton, MA pediatric dentist as the pediatrician of dentistry. Like pediatricians, pediatric dentists are specially trained to treat the specific needs of infants, children and teens. Pediatric dentists are recognized by the American Dental Association (ADA) as dental specialists; they complete four years of dental school plus two additional years in residency specializing in dental care for children. For these reasons, the pediatric dental office is one of the most important resources for Moms and Dads. It’s where parents can rest assured that their kids will receive the best in pediatric dental care. We like to say 1st visit by the 1st birthday. The first dental visit should be between 6 months to 12 months of age. This will start your children early on a lifetime of proper dental habits. After that, our Doctors will recommend when he or she should return. We recommend a regular schedule of dental cleanings beginning at age 3. These pediatric cleanings are essential to keep your child’s primary teeth, and gums in healthy condition. Each cleaning appointment presents an opportunity for us to reinforce prevention, nutrition, and proper dental care at home. When your child experiences a dental emergency, you can count on Kindred Smiles Pediatric Dentistry to provide high quality emergency treatment and services. If your child faces one of the following dental emergencies, please call our office at (978) 448-8400 immediately. Our doctors have been specially trained to diagnose and treat pediatric periodontal disease. While this gum disease is most often associated with adults, it can occur in younger patients. 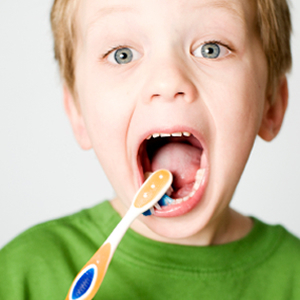 Diagnosis, treatment, and a subsequent prevention plan are vital for your child’s oral health. We are here for all of your child’s periodontal needs. As a Pediatric Dentists, our Doctors have training beyond dental school in caring for children with special health care needs. Our professional and gentle team has cared for many children like yours in training and in practice. Many children benefit from a graduated introduction into dentistry, particularly if it is their first experience at the dental office. We fully understand the demands of special-needs care, and we welcome these patients and their families. 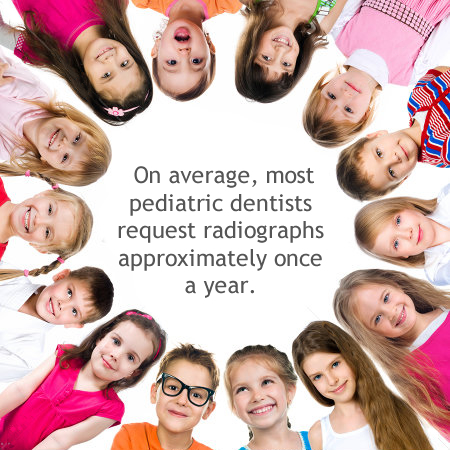 Radiographs detect much more than cavities. Radiographs allow dentists to diagnose and treat health conditions that cannot be detected during a clinical exam. If dental problems are found and treated early, dental care is more comfortable for your child and more affordable for you. We only take radiographs when it is necessary.